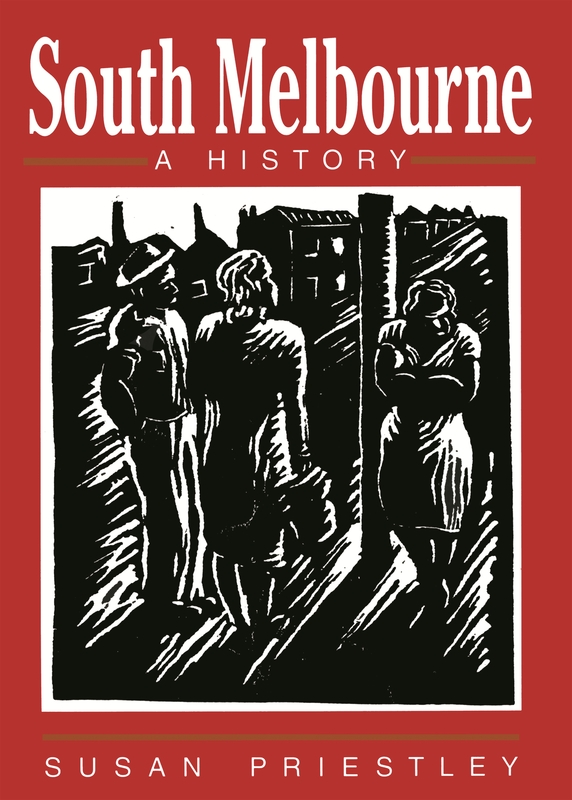 A history of the City of South Melbourne from the period of Aboriginal habitation to the present day. "South Melbourne is a state of mind. Once you live there, you don't want to shift." Doris Condon, South Melbourne resident from 1942 until her death in 1979, Mayor 1969 to 1970. 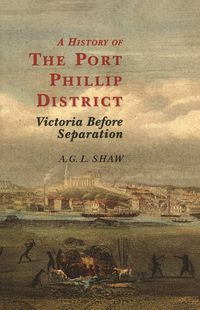 The first of Melbourne's suburbs to adopt fuoll municipal status, South Melbourne has also been at the forefront of many of the forces that have shaped both the local and national landscapes. 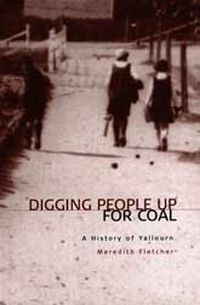 Having seen its Aboriginal inhabitants displaced by European settlers, what became of one of Melbourne's first industrial suburbs then underwent a shift from manufacturing to commercial industry after the Second World War before experiencing the recent push for inner-city heritage conservation and urban renewal. 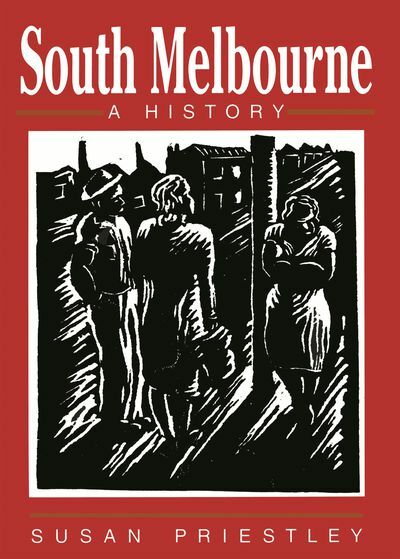 South Melbourne's people have participated in the national dramas of immigration, federation, booms, busts, and world war. 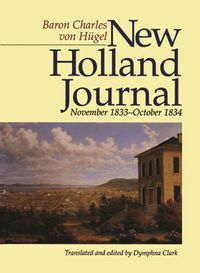 Not surprisingly in a suburb that boasts some of Melbourne's most popular beaches and sporting grounds, the residents have contributed significantly to the national passions for beach culture and sport, producing cricket heros, football legends and playing host, most controversially, to motor racing. As the home of the National Gallery of Victoria, the Victorian Arts Centre and other cultural institutions, South Melbourne has a unique place in Australia's cultural life. Part of an amalgamated City of Port Phillip since June 1994, the suburb now looks to draw strength from what Jessie Kennelly, long-time resident and widow of Senator Pat Kennelly, calls it 'good past'.